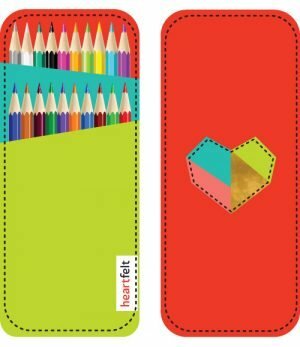 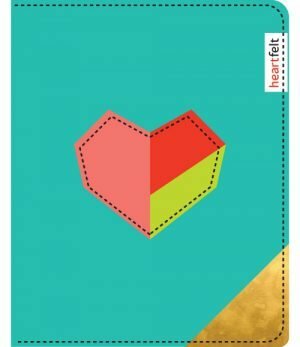 This multicoloured geometric heart felt iPhone case has a heart appliqued on the back panel. 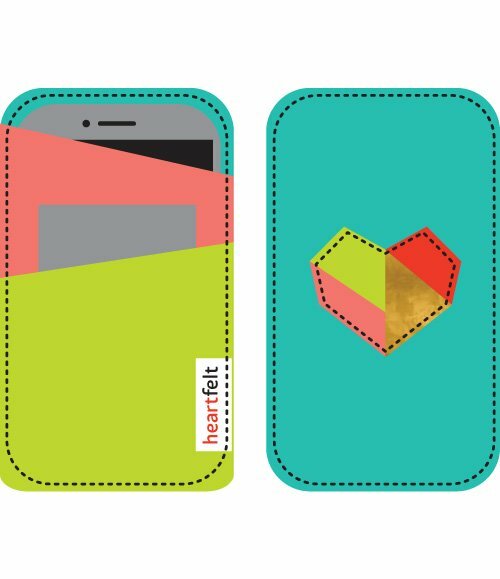 This multicoloured geometric heart felt iPhone case has a heart appliqued on the back panel. 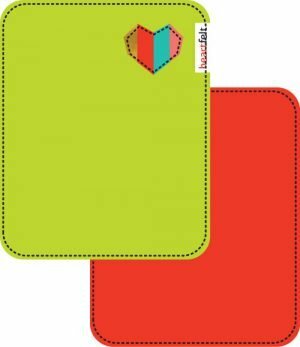 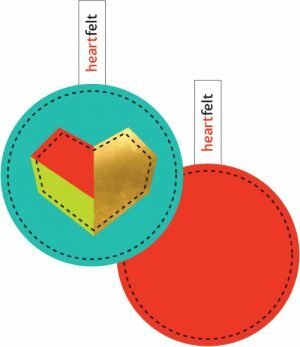 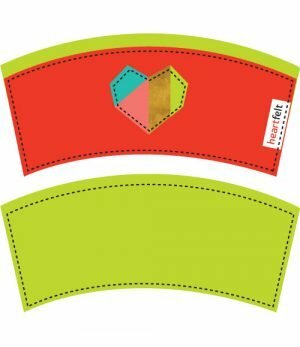 Dimensions 3.5″ x 5.5″.